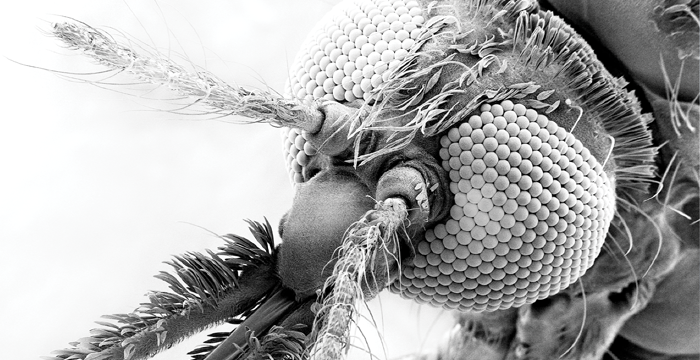 Every year malaria infects hundreds of millions around the globe. Geneticist Thomas Wellems, PhD'80, MD'81, tries to stay one step ahead of the parasite. Onward and upward with the arts: a glimpse into the inner workings of the towering new facility south of the Midway. A Law School clinic works to free the wrongfully convicted. Six University provosts will gather September 21 to celebrate the first, Edward H. Levi, 50 years after his appointment. The event is free and open to the public. In the latest national university rankings, UChicago is tied with Columbia at No. 4. American chief executives are not overpaid, Chicago Booth's Steven Kaplan argues. Author Philip Roth, AM'55, wanted to correct an online entry about one of his own novels, but he was not considered a credible source. In a high-profile debate over the merits of legal originalism, two revered legal minds--and former UChicago Law School colleagues--render judgments against each other. UChicago Medicine doctors helped a woman diagnosed with cervical cancer save her ovaries. Now she's having a baby through an unlikely surrogate. In an extended Daily Show interview, Chicago Booth economics professor Austan Goolsbee reflects on his tenure in the Obama administration. As headlines warn of student debt, President Robert J. Zimmer argues that private institutions--with the help of philanthropy--can make college attainable.